Even if you feel like you deserved the ticket, you may be eligible to dismiss it. Ask the court about electing a driver safety course. Some courts require you to complete an election form or sign an affidavit declaring your eligibilty to take the course. Register and complete our defensive driving class online whenever you're ready, when it's convenient for you. We have everything you need. Submit your certificate of completion along with any other required paperwork before your due date assigned by the court and you're done! 1. Contact your court and request permission to take defensive driving. You may do this by phone, in writing (on the back of your citation), or in person. You have until the appearance date on your citation to request permission. At that time, you must plead guilty or no contest to your violation. You hold a valid non-commercial driver license. Your citation is less than 25 MPH over the speed limit. 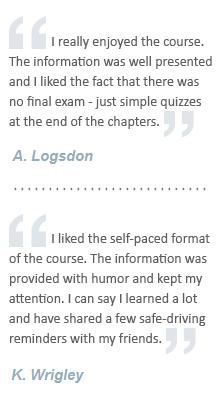 You have NOT completed a course within the past 12 months. You did NOT commit your infraction within a construction zone. Make sure to ask if your court has specific forms or affidavits that it will require you to mail/bring in. 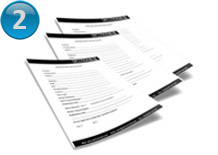 You can often find copies of these specific forms to print on your court or county’s website. Proof of valid Texas driver license. Your signed citation admitting guilt. Any other documentation specified by the court. A court administrative fee (which varies by court). 3. 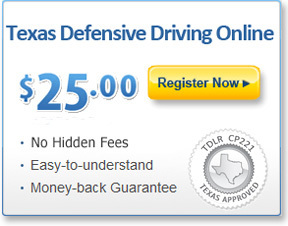 Enroll in and complete your TDLR-Approved Defensive Driving Course. Your Driver Safety Course Certificate of Completion. Your official copy of your Texas driving record. 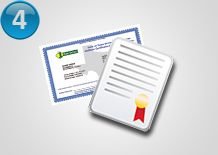 Once you have submitted your Completion Certificate, the court will notify you when your dismissal has been processed. 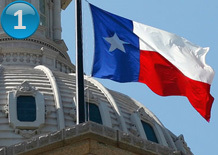 Check your driving record to be sure that your Texas defensive driving course shows up!